Since our move from South Brisbane to Kelvin Grove we no longer provide film processing services on a daily basis. 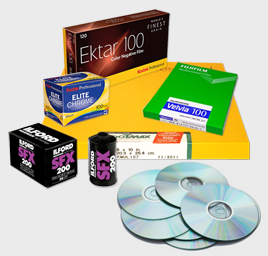 We now batch process according to the volumes of film presented in order to maintain an economical service. Consequently our service times for film processing now vary between 5-10 working days. When additional services are requested on film processing orders, service times will accumulate per service request. This amendment should be read in conjunction with “Clause 7. Service Times” as stated in our Terms and Conditions. At Prolab we understand how important a roll of film can be. At the very least it represents a part of your livelihood. At best, it may contain the single, career defining image you’ve been after for decades. At Prolab we understand that what we’re dealing with is both your art and livelihood. We promise to treat it with the care and the respect original work deserves. Every time. Prolab is a member of the Kodak Q-Lab network for quality assured processing. Using dip and dunk processors Prolab can process all negative film compatible with the C-41 process, all transparency films that compliment the E-6 process and all black and white films. Clip tests as requested are processed for visual analysis before the remainder of the film is processed to your instructions. At time of processing all film types can be roll scanned through our Durst Sigma scanner at what ever file size you choose. Preview proofs can then be printed digitally through our Durst Epsilon printed or traditionally negatives will be analysed and printed through our optical machine printers. 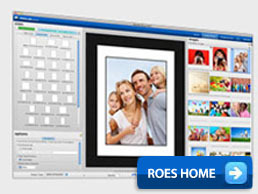 We produce superb quality prints from supplied digital files cut negatives and transparencies. Prints are colour managed to lab standards for consistency and improved colour match for prints of different sizes.